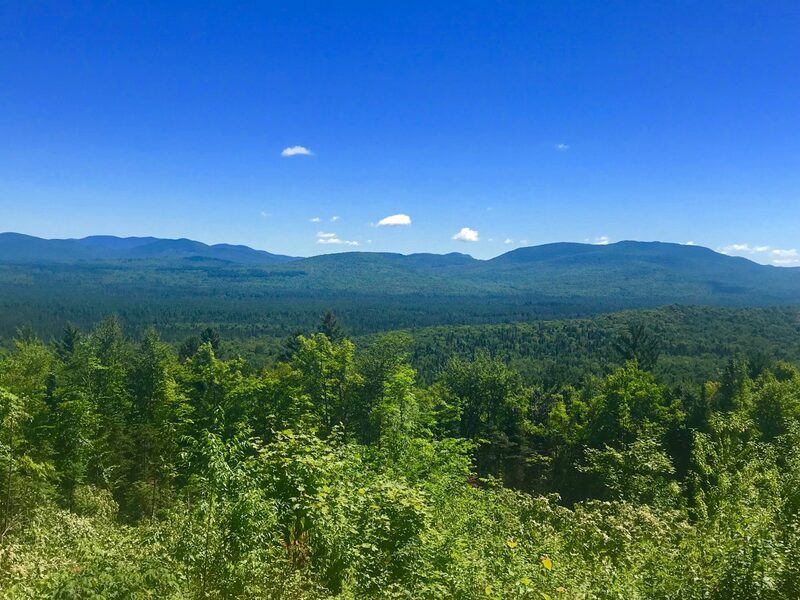 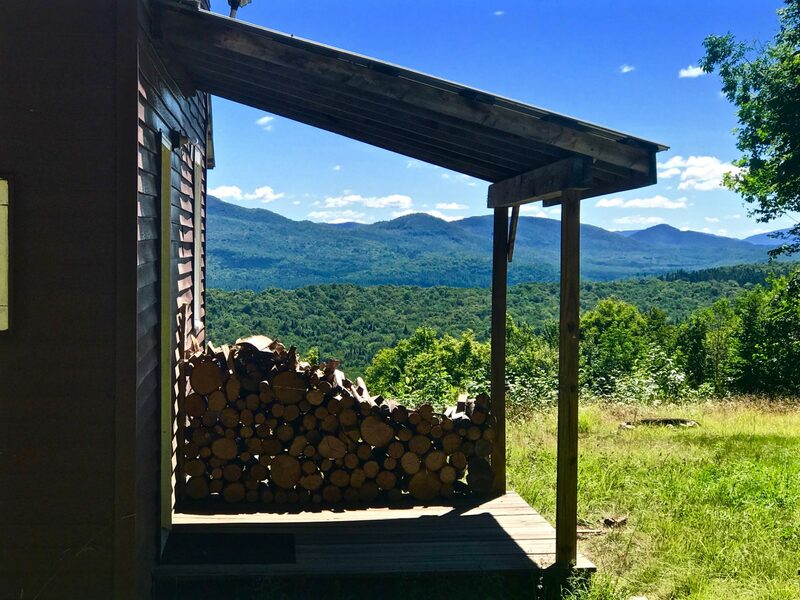 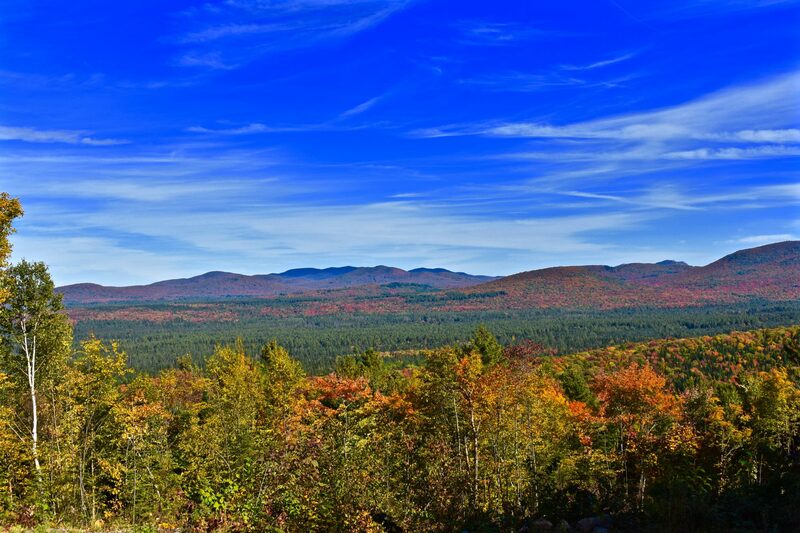 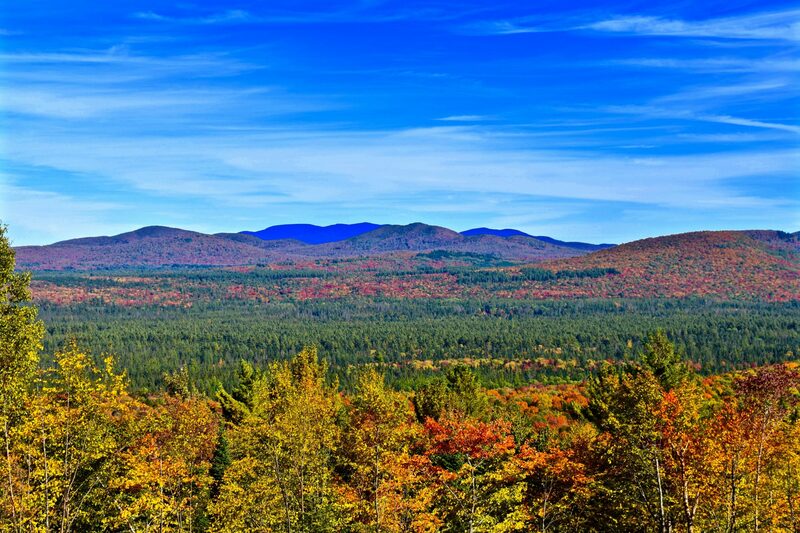 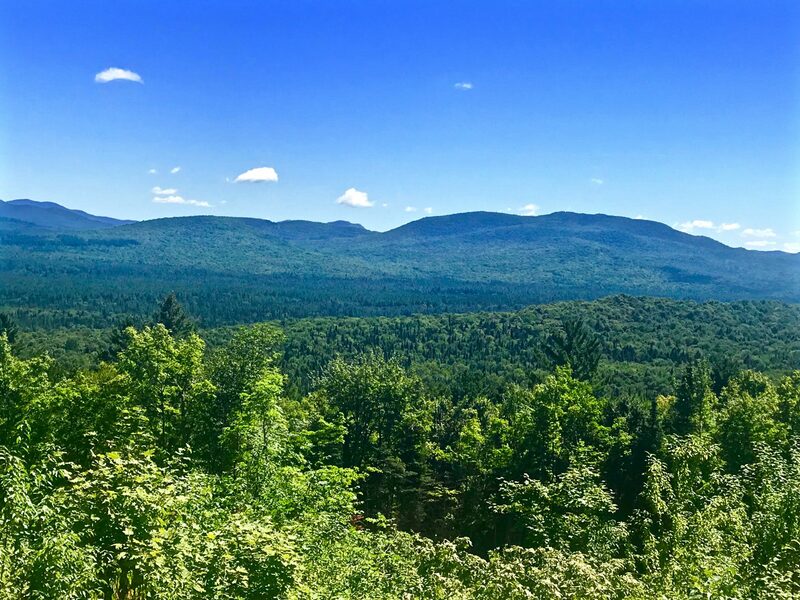 Words can’t describe the magnificent view from the front porch of the Adirondack cabin that sits on this 50 acre parcel. 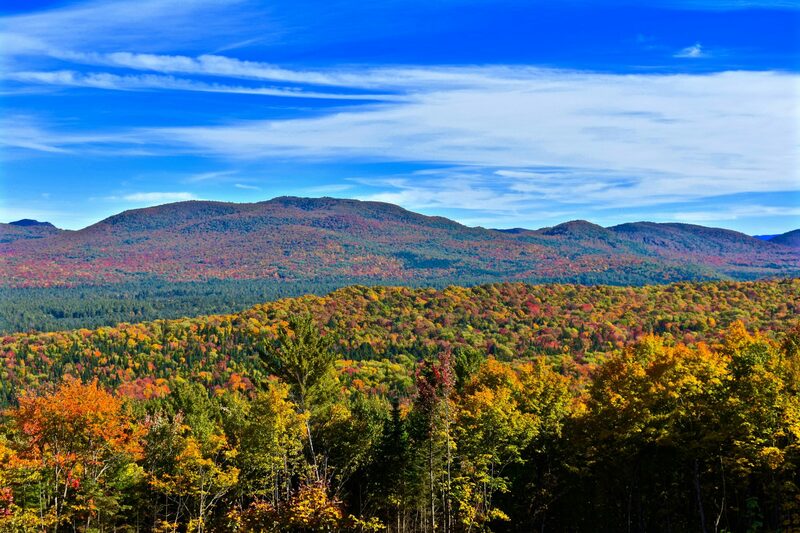 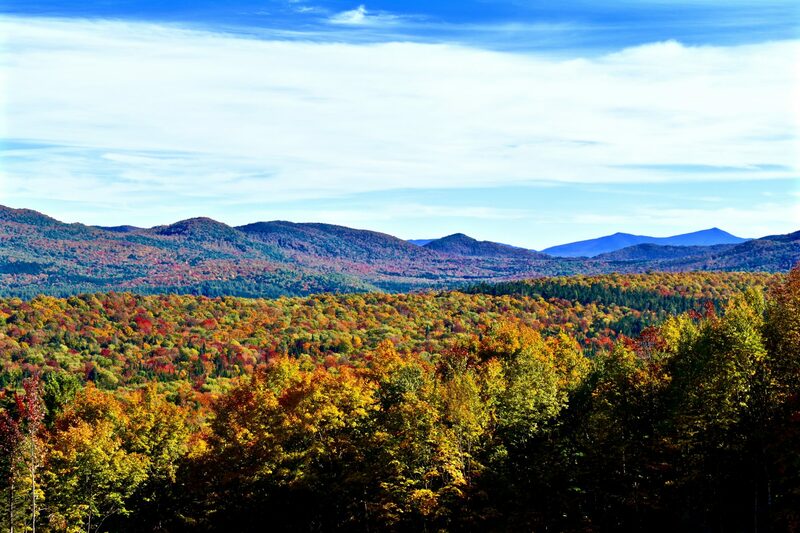 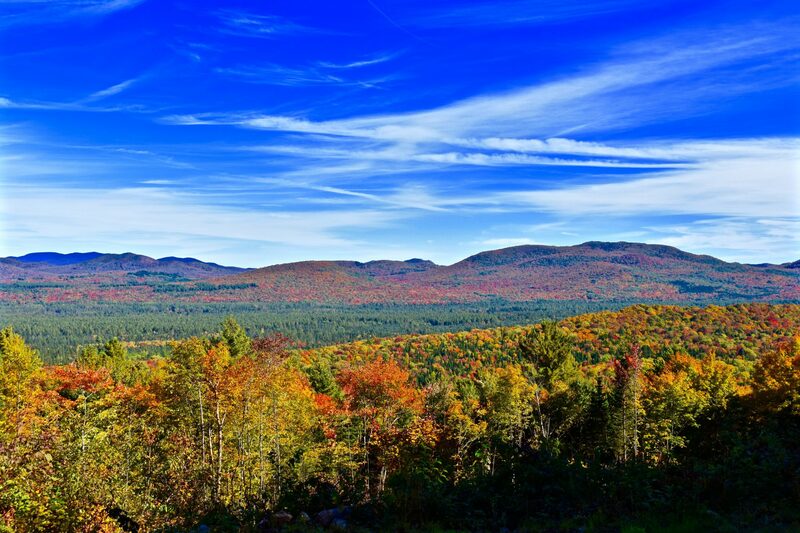 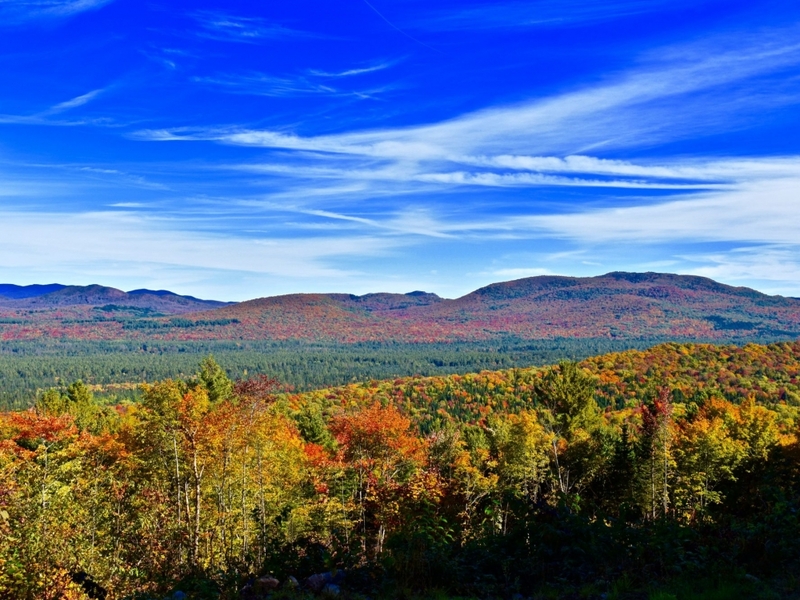 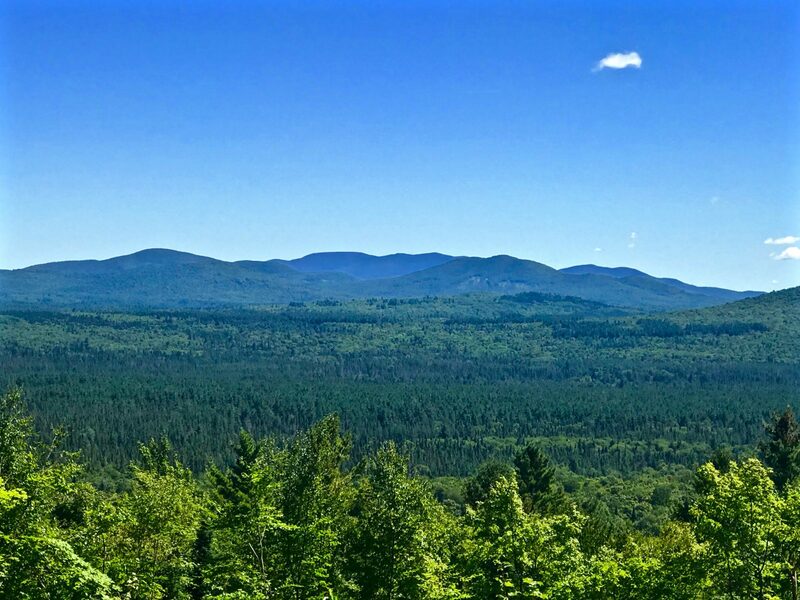 The panorama starts with 3900′ Lyon Mt to the north and stretches across several mountain ranges to the high peak of Whiteface to the south. 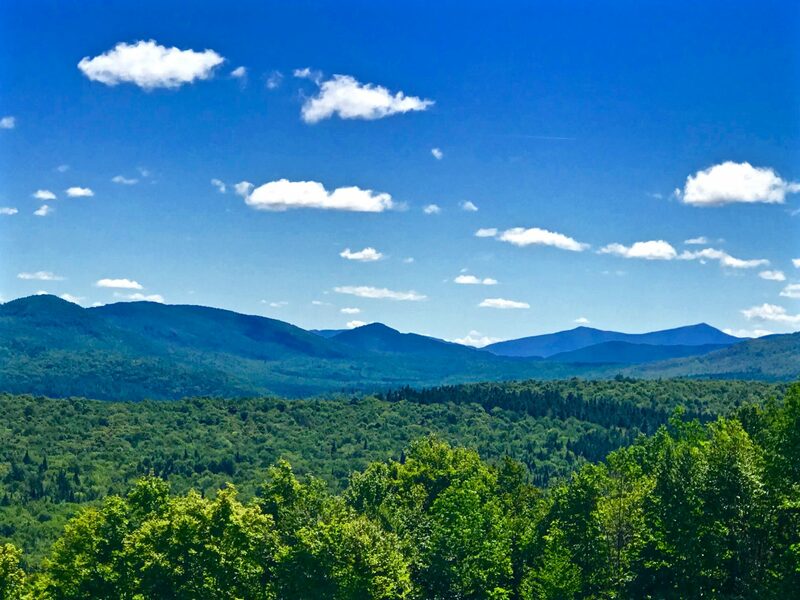 It’s a view of rugged wilderness that is simply unparalleled. 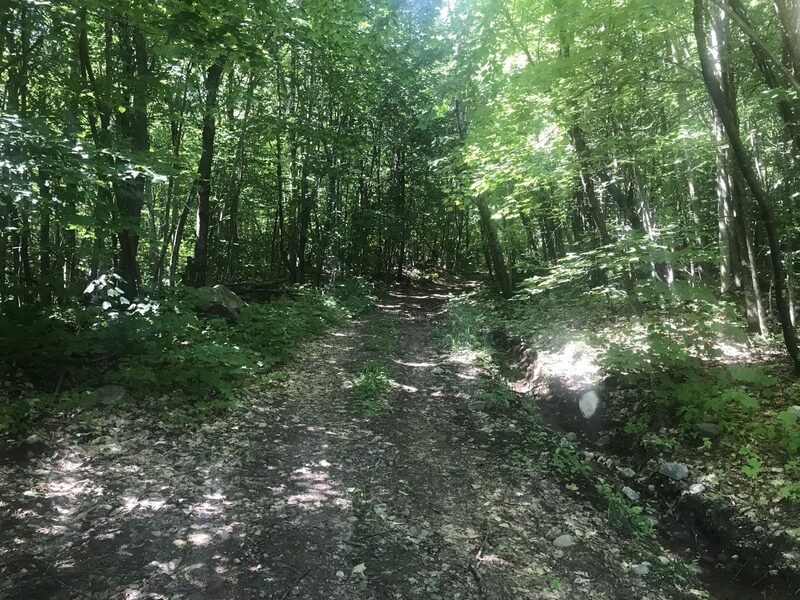 The land slopes up a hill from the town maintained road, with a good, but fairly steep driveway that accesses the camp. 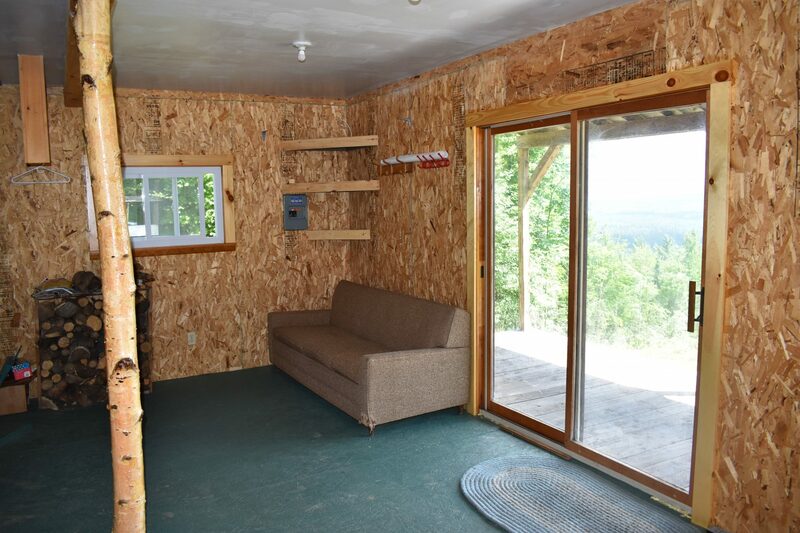 From the camp is a network of trails that provide excellent walking or ATV access throughout the property. 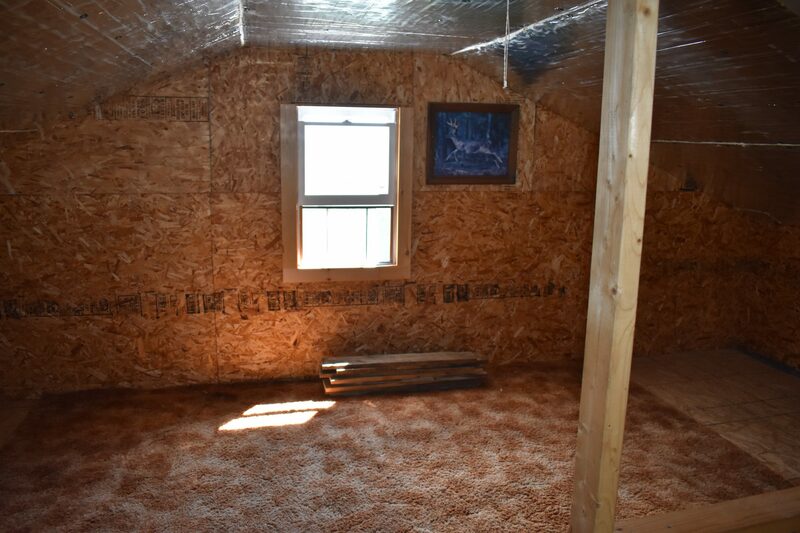 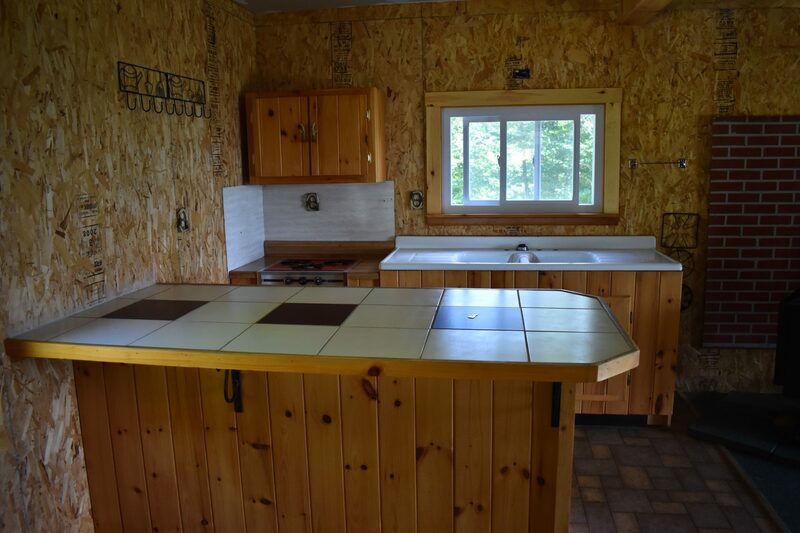 The land has not been recently logged, is wooded with a nice stand of hardwoods, and has a large wildlife clearing towards the back. 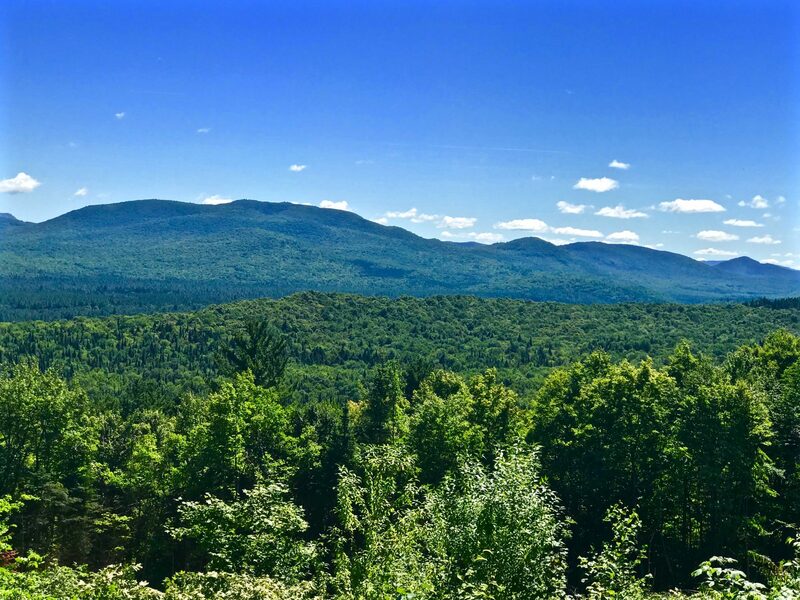 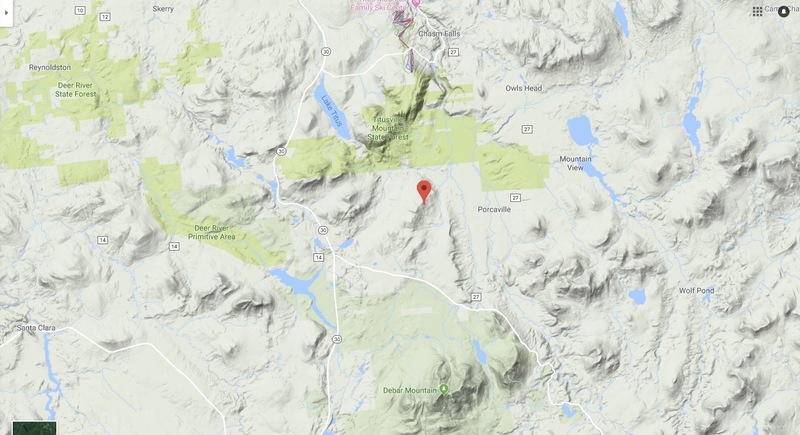 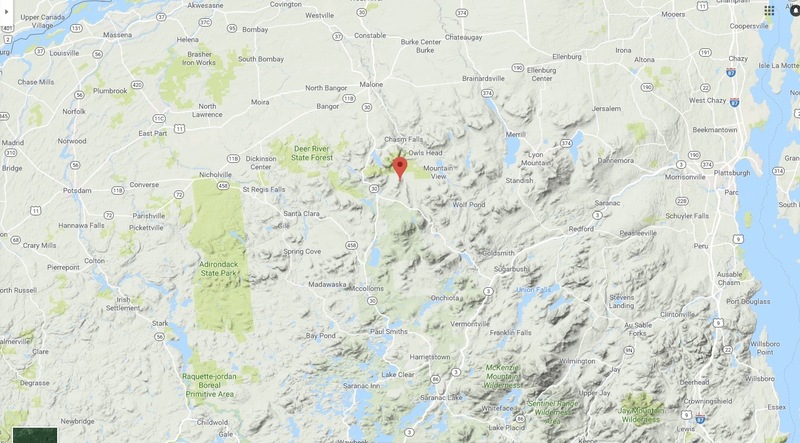 Across the road from the property is the 11,000 acre Hatch Brook Forest (state land) that is part of the greater 80,000 acre Debar Mt Wild Forest. 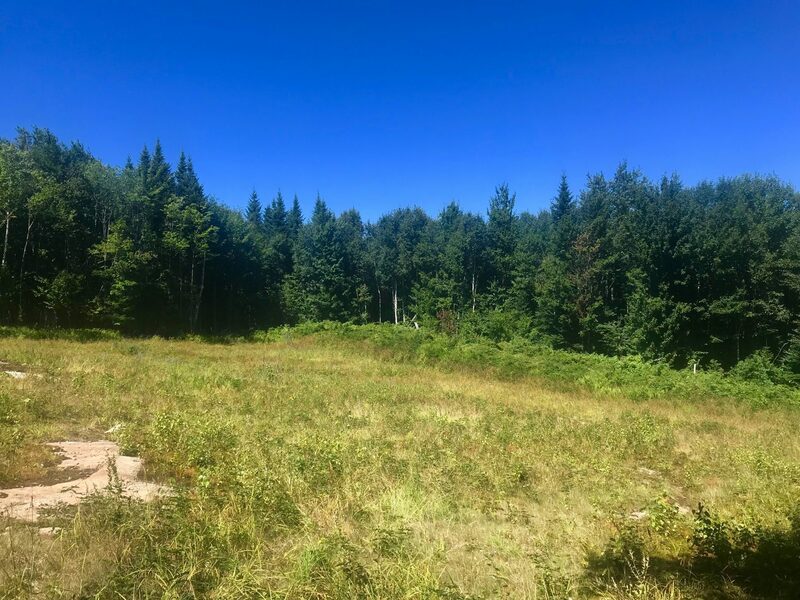 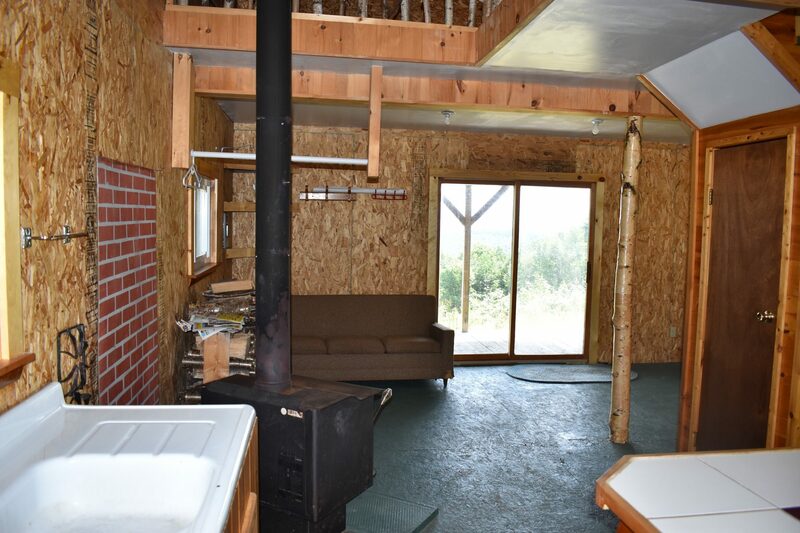 Opportunities for the sportsman abound in this area, with nearby Hatch Brook, Salmon River, Debar Pond, and Deer River Flow providing for canoeing and fishing. 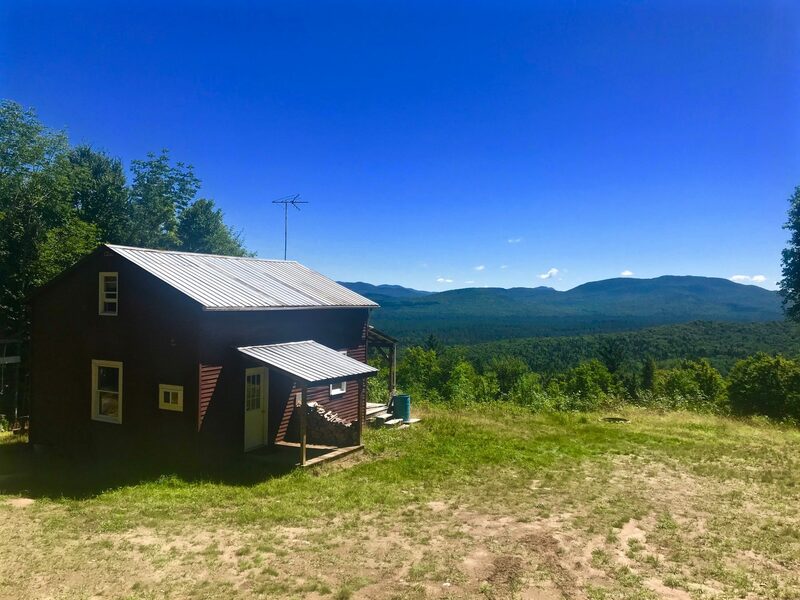 This is truly unique Adirondack acreage that is almost impossible to come by in the midst of such wild and beautiful country.